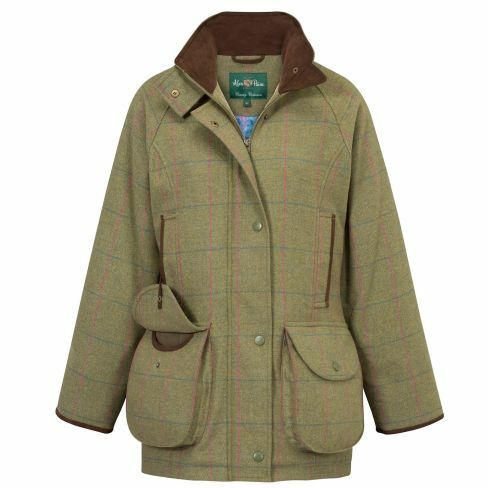 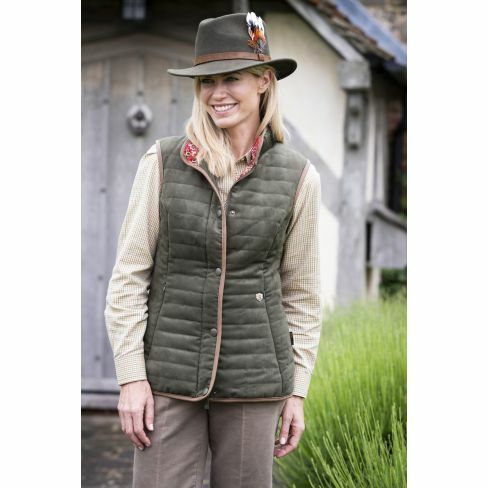 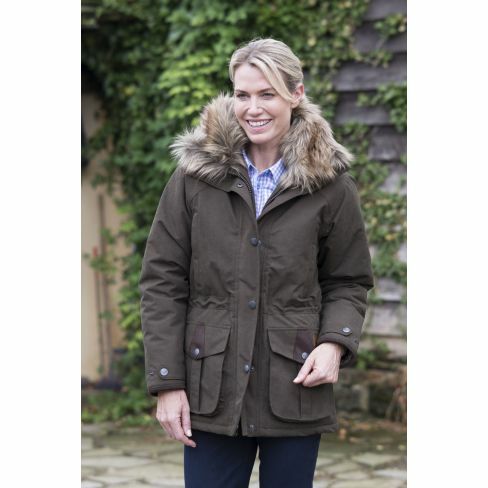 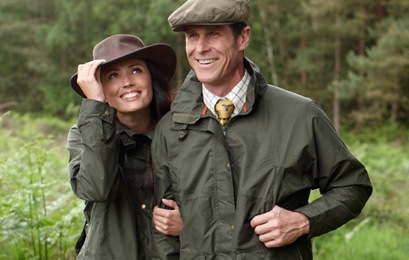 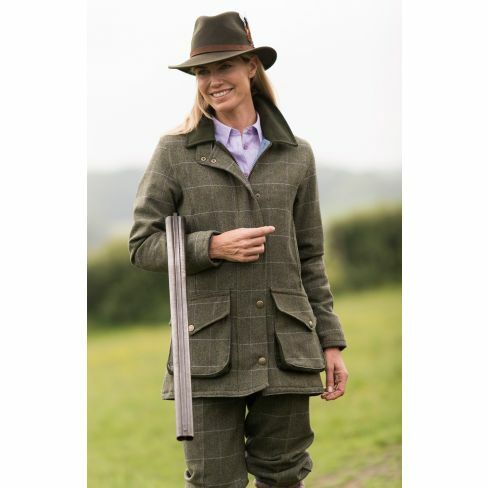 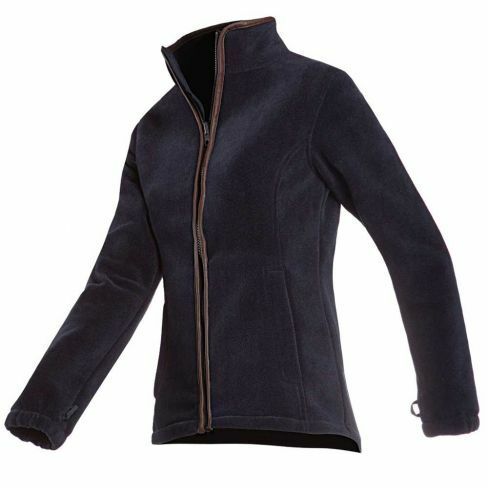 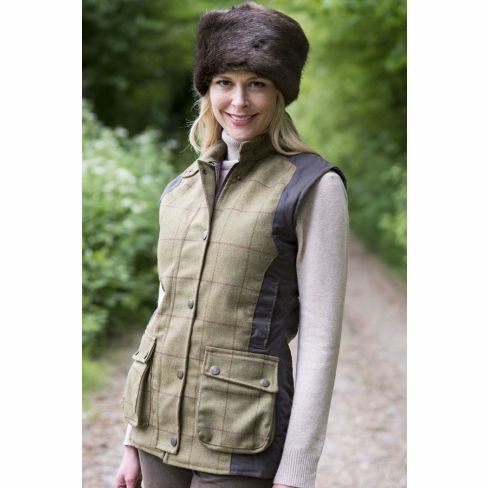 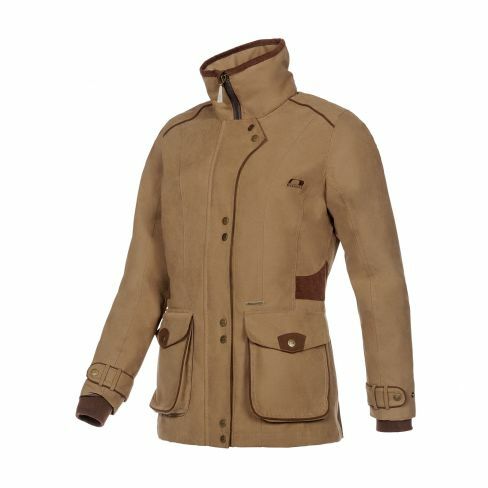 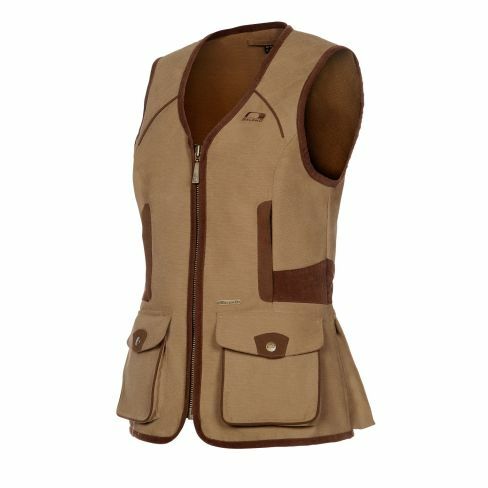 Take a look at our new season range of ladies shooting jackets and coats. 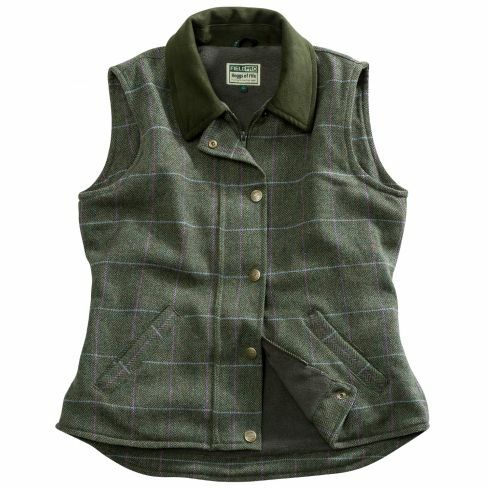 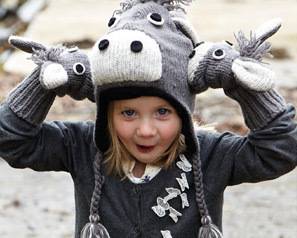 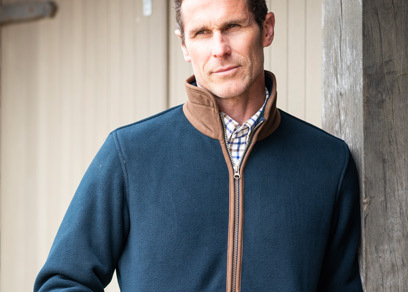 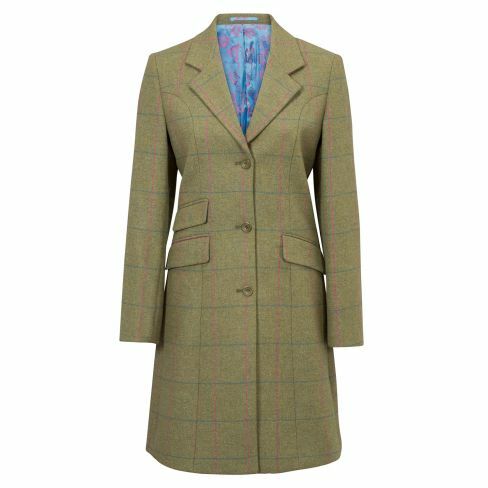 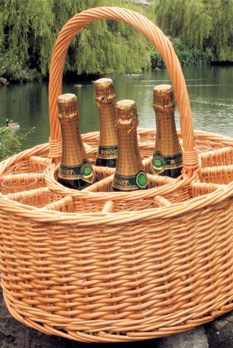 We offer something to suit every weather, whether you need a waterproof jacket or a warm, coat in a variety of styles which are perfect for the country woman. 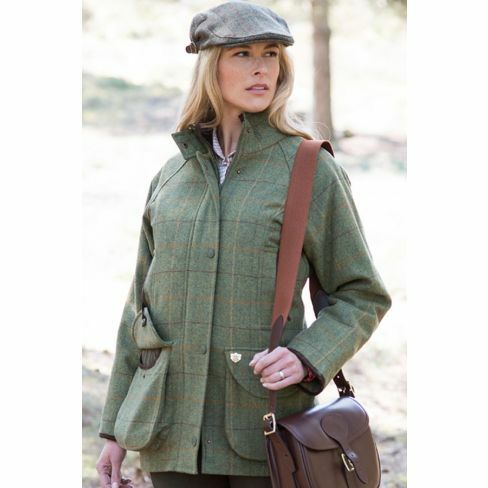 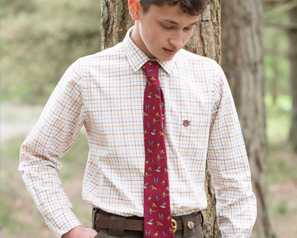 Spoil yourself with one of our many elegant coats, waistcoats and jackets in fine fabrics including tweed!